Invest in a mother and help her take charge of her children’s future with a microloan. Women entrepreneurs with small businesses can uplift families and communities. Your gift of $250 could provide microloans for ten women in a Mothers’ Club to start or support their own small businesses. 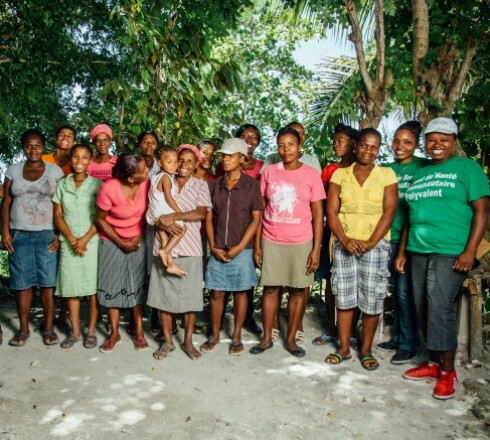 Microloans empower women like Dieunette in Côtes-de-Fer, Haiti. 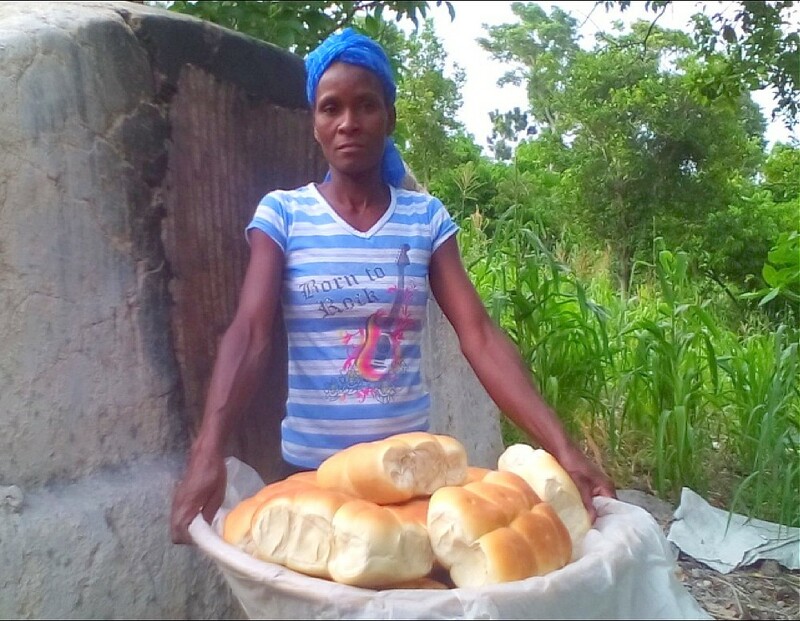 With a small loan that she repaid in just four months, Dieunette started a small bakery. This motivated mother can now provide better food for her household, and has been able to start saving. She is now more financially independent and better able to care for her family. Dieunette plans to expand her bakery in the future.